Elise Abram has been a high school teacher of English and Computer Studies for more than 20 years, providing coaching to writers of all ages and at all levels of development from middle school through Ph.D. candidate. 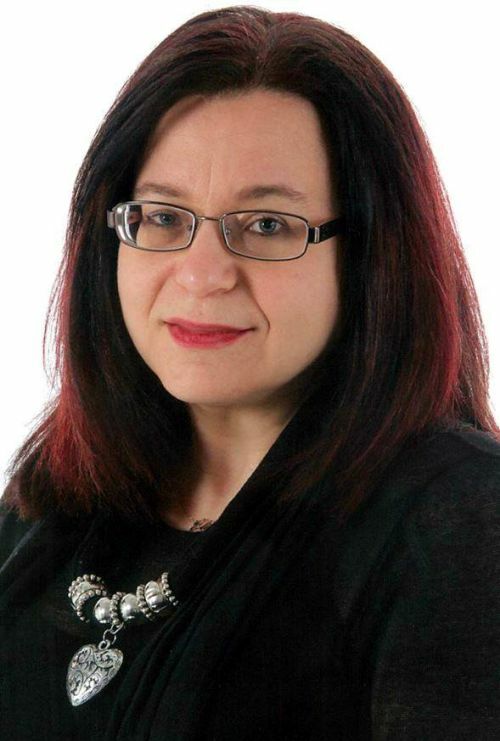 She is a former archaeologist, editor, publisher, award-winning author, avid reader of literary and science fiction, and student of the human condition. 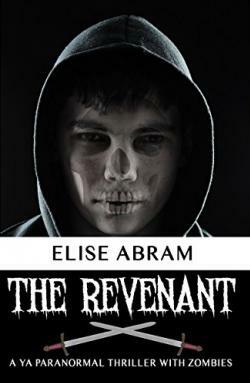 Abram is best known as a science fiction and young adult novelist, but her writing interests are diverse. 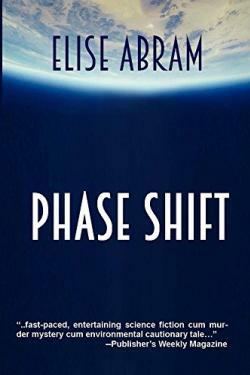 She has published everything from science fiction for adults (Phase Shift) and young adults (I Was, Am, Will Be Alice), to young adult paranormal (The Revenant: A YA paranormal adventure with zombies), police procedural (Throwaway Child and The Mummy Wore Combat Boots), and young adult contemporary (The New Recruit). In addition to her works of fiction are two non-fiction books, Paleo, Gluten-free, and Low-Carb Mug Muffins (cookbook), and Best Practice Blog Tours (How-to). Some of Abram's work has been featured on The Compulsive Reader, Cultured Vultures, The Write Practice, and Write To Done websites. In 2015, Abram formalized her company, EMSA Publishing, in order to edit, publish, and publicize the work of other authors. She also freelances as a writer, editor, cover designer, and book formatter. Prior to becoming a writer, Abram worked as an archaeologist in the Greater Toronto Area and across Ontario for 10 years, excavating a combination of prehistoric, contact, and historic sites. She has organized and designed curriculum for an archaeological field school and camp groups at the Royal Ontario Museum, where she was a teacher for 3 years. Abram holds a B.A. in Cultural Anthropology from the University of Waterloo in Ontario, Canada; a B.Ed. in Learning in Non-School Environments with a focus on Archaeological Education from the Ontario Institute for Studies in Education, the University of Toronto, in Ontario Canada; and additional educational qualifications in subjects ranging from Contemporary Studies to Library Studies. Aliens, ghosts, the paranormal, a glimpse at a possible future…There are more things in heaven and earth than modern man will ever know or understand. The NexusThey say be careful what you wish for. Meet Josef Schliemann, noted expert in pseudo-archaeology who sponsors a dig beneath a historic church in downtown Toronto. Said to have been built on a tract of land sacred to prehistoric Indigenous peoples living the in the area the secrets of the site have been lost to time. Will Josef survive when he finds the object of his desire? A Morgan by Any Other NameIn a future where cloning has been perfected—sort of—Rachel, a Morgan model, should have the world at her feet, but she’s not happy. What is the one thing a teenage clone desires? At the Mere Thought Of What happens when your worst nightmare comes true? Businessman Crane is about to find out. The Circle of LifeBob wakes up the night after attending a wild rave to find he’s not himself. He wakes up, buried alive, and hungry…for flesh. One book, thirteen stories. 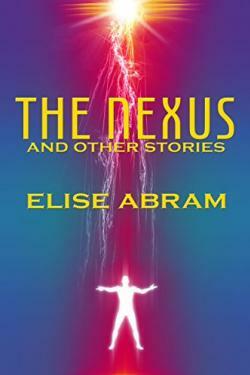 In The Nexus and Other Stories, science fiction author Elise Abram explores the myths of the modern world. “You know that feeling when you’re totally fangirling a new YA and you want more, more, more? When you discover a new author and you just can’t get enough? That’s how I feel after reading Elise Abram. . . 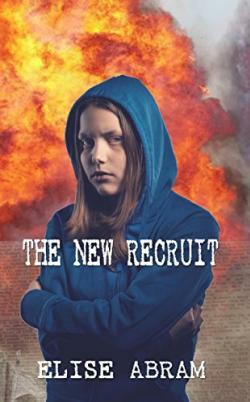 The New Recruit is a plot-driven emotional rollercoaster. ”—Maria Samurin, authorRescuing food from the dumpster to feed the hungry, spending the weekend picking up garbage in a park, and attending peaceful protests all seem like great ways to make the world a better place but. . . What if it’s not enough? When sixteen-year-old Judith meets Cain, she has no idea what she’s getting herself into. Cain is the most beautiful human being Judith has ever seen, but he hides a dangerous secret. When Jo-Jo, Cain’s surrogate father, offers her a job, she accepts, unaware she’s been recruited as a pawn in Jo-Jo’s ecoterrorist plot. Will Judith find a way out before it’s too late? Does she have a choice? In a time when jobs are scarce, politics are unstable, and the future is uncertain, all of us are vulnerable, willing to blindly follow a charismatic leader in exchange for the promise of a stable world view. When Alice Carroll is in grade three she narrowly escapes losing her life in a school shooting. All she remembers is the woman comforting her in the moments before the gunshot, and that one second she was there, the next she wasn’t. It’s bad enough coming to terms with surviving while others, including her favourite teacher, didn’t, let alone dealing with the fact that she might wink out of existence at any time. 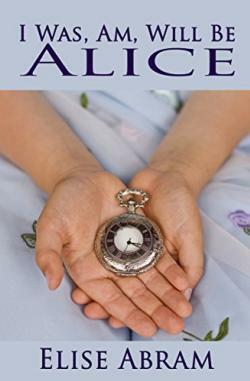 Alice spends the next few years seeing specialists about her Post Traumatic Stress as a result of VD—Voldemort Day—but it’s not until she has a nightmare about The Day That Shall Not Be Mentioned, disappears from her bed, is found by police, and taken home to meet her four-year-old self that she realizes she’s been time travelling. Worried that someone may find out about her problem before long, Alice enlists her best friend (and maybe boyfriend), Pete, to help her try to control her shifting through time with limited success. She’s just about ready to give up when the shooter is caught. Now more than ever, Alice is determined to take control of her time travelling in order to go back to That Day, stop the shooting, and figure out the identity of the stranger who’d shielded Alice’s body with her own. Raised from the dead as a revenant more than a hundred years ago, Zulu possesses superior stealth, superhuman speed, and a keen intellect. His only companion is Morgan the Seer, an old man cursed with longevity and the ability to see the future in his dreams. Zulu has spent the last century working with Morgan in order to save the people in his nightmares from horrible fates. Branded a vigilante by the media, Zulu must live his life in the shadows, travelling by night or in the city's underground, unless his quest demands otherwise. Morgan also has enemies. His twin brother Malchus, a powerful necromancer, is raising an army of undead minions to hunt Morgan down. Will they be able to stop Morgan from raising his army? How will they kill someone as powerful as Malchus? Is there more at stake than just their own lives? If you knew the world were about to end, what would you do? If you found the key to another Earth, would you use it? When archaeologist Molly McBride finds the key to a doppelganger Earth she is swept into a world of conspiracy that could end in the death of not one, but two planets. Will Molly be able to prevent the impending cataclysm?